If there was an expert willing to build you a home for free, would you refuse the help and do it yourself? Probably not – and the same logic should be applied when it comes to securing the finance to buy a home. Banks all have different home loan credit criteria, deposit stipulations, documentation requirements and response times, so applying for a home loan on your own can be a nightmare. But if you apply through us, you will have access to a home finance expert who is not only familiar with what each bank requires, but also with all the different mortgage products or packages currently on offer and the applicable interest rates. 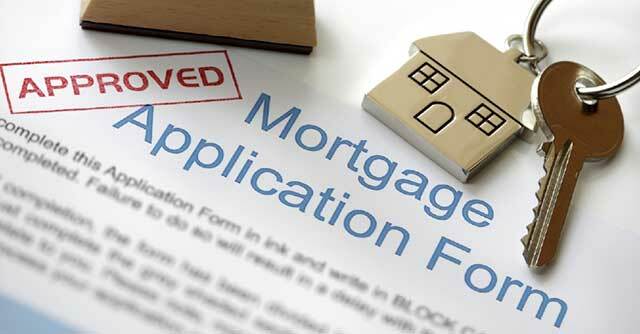 Applying for a home loan can be a very time consuming and involved process. We can assist you in applying for a home loan or building loan, from the various major banks.